Makerspaces are a newer idea, so often people do not fully understand the types of projects that can be done at one. Here is a small list of example projects that might be accomplished with the help of local Humboldt Makers. From fabricating the metal skeleton, to installing and programming the motors, creating a user interface, and even hiding the battery pack is all something that might be outside the wheelhouse of your average person wanting to step up their Halloween game or go to a cosplay event. Well, an enterprising individual can get design and implementation help at our makerspace! You might be able to sew or knit, but are unaware that there exists conductive fibers that can be sewn right into clothing to hide the wires needed to power a device like the one seen above. Fiber and paper craft is fast becoming one of the most popular maker pastimes for young people, and cosplay is a fun, family friendly way to help your kiddo make real whatever they imagine. Trading knowledge is one of the amazing side-benefits of being involved in a makerspace. This is something that ever Kinetic Art group understands, and Humboldt is the home of the Grand Kinetic Sculpture Race. Many makerspaces have full woodshops, metal fabrication, and plastic printing equipment that is often out of economic reach of its members. Cell phones, WiFi, broadcast stations, Smart Meters, and even tire pressure sensors. The world is awash in radio signals, but only those looking for them can see them all. Well, with a cheap RTL-SDR, you can see it all. Software Defined Radios are cheap, computer controlled devices that can ‘see’ almost the entire radio spectrum. 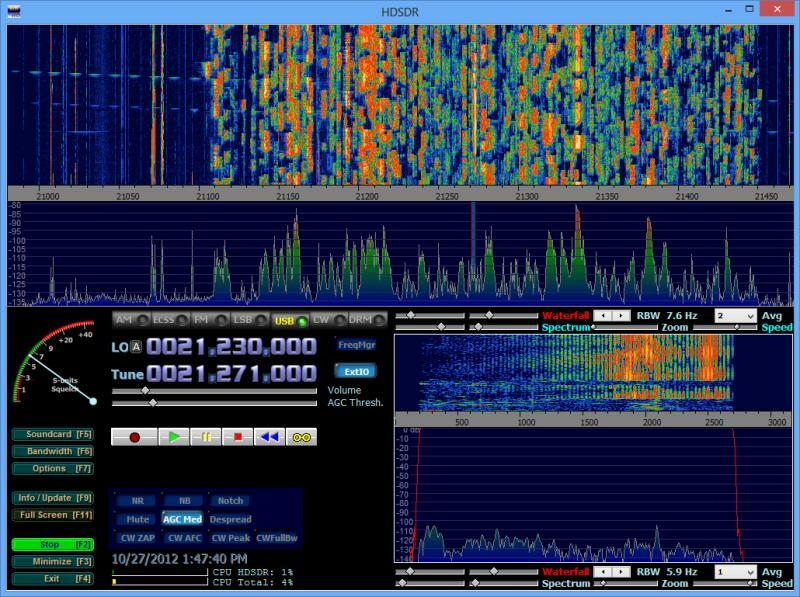 With free, open source software, you can view the radio signals around you and even decode many of them, seeing the data payloads they contain. It’s amazing to think of all the signals and data whizzing past you in the form of photons your eyes cannot see. 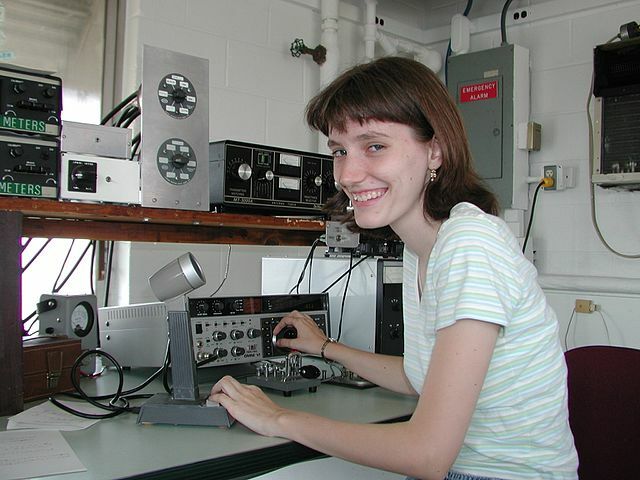 SDR’s are often stepping stones towards getting your FCC license to be an amateur radio operator. With a few local mentors, online test training, and a little hands on operating, it’s easy to get your license and talk to people from around the world with as little as 5 watts of power! Having a simple ham radio and antenna set up at the makerspace can lead to many interesting projects and discoveries. Radio has also been the stepping stone for many electronics builders, and there are many simple and inexpensive kits that can be built to teach even young children how to build electronic devices. Electronics and microprocessors are everywhere in today’s world. If you want them to be more than just ‘mystery boxes’ that make things work, you aren’t alone. But we are so far down the electronics road that it is often difficult to know where to start. That is where knowledge sharing comes in handy! 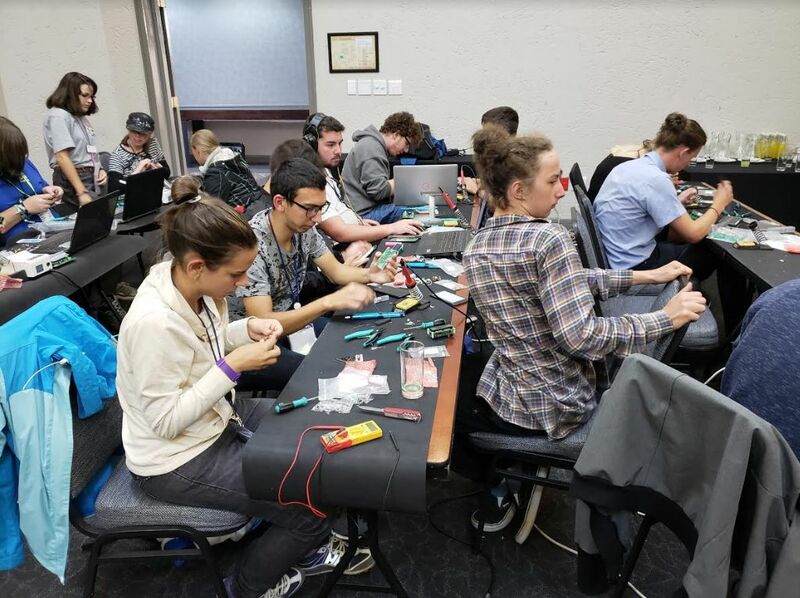 Makerspaces are full of people who went down this same path and are happy to share what they know to increase the amount of people that can help others with electronic projects. Also, inexpensive kits can be made together as a group so everyone can help each other with the tricky parts. Makerspaces are quite famous for having 3D printers. laser cutters, and CNC machines. We hope to be able to acquire or all of these, as well as a full woodshop, metal shop, and given interest and a mentor, a full blacksmith shop and foundry. Humboldt County is also home to quite a high density of glass smiths and glass blowers, and our makerspace might attract a glazier or two. There is so much more to creativity! Interested individuals can craft what sort of equipment the makerspace will have. Here’s a quick rundown of other ideas a local hackerspace might want to tackle. Visual Arts: Audio and Video creation, including helping local YouTubers and Podcasters up their game. Play: Chess, Board games, Computer gaming, Juggling, and Halloween extravaganzas. Now that you are aware of the many things a makerspace can be used for, come and join us! Use the Contact Us form to send a message and we’ll get back to you within 24 hours.